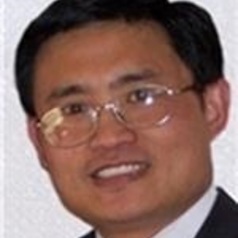 Dr Shang-Ming Zhou works with Health Data Research UK at Swansea University. His research interests focus on health and biomedical informatics: data-driven health-related studies by using computing techniques, such as medical statistics, machine learning, computational intelligence (deep learning, fuzzy logic, nature-inspired computing etc), predictive analytics and data mining. He is particularly interested in intelligent data analytics of electronic health records and –omics data, and creation of innovative methods for extracting personally useful information, such as rules and patterns, concerning lifestyles and health conditions from routine health related data to promote healthier lifestyles and prevent disease.